Stokely Carmichael, the charismatic and controversial black activist, stepped into the pages of history when he called for Black Power” during a speech one Mississippi night in 1966. A firebrand who straddled both the American civil rights and Black Power movements, Carmichael would stand for the rest of his life at the center of the storm he had unleashed. 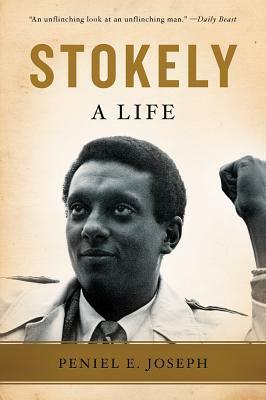 A nuanced and authoritative portrait, Stokely captures the life of the man whose uncompromising vision defined political radicalism and provoked a national reckoning on race and democracy. Peniel E. Joseph is a professor of history and the director of the Center for the Study of Race and Democracy at Tufts University. He lives in Somerville, Massachusetts.